They only go through their young years once. So why not let them experience the best of education they so rightfully deserve? It has always been a challenge to rear a child towards taking the right path. Oftentimes, parents are caught in a dilemma because of societal changes and shifts in roles. Parenting is not an easy job, but it is not something you also have to do alone. Trina’s Learning Center would be greatly honored to be your partner in nurturing your child’s potential to the best of his ability. We believe that every child is special, and unlocking the treasure behind would take great awareness on specialized educational approaches. 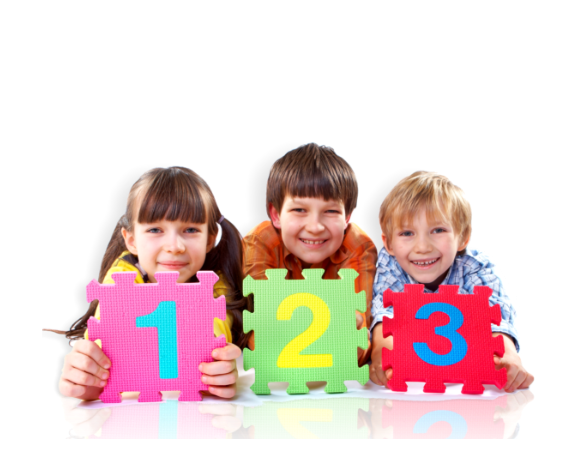 Here, we respect every child’s individual pacing in development, temperance and learning style. 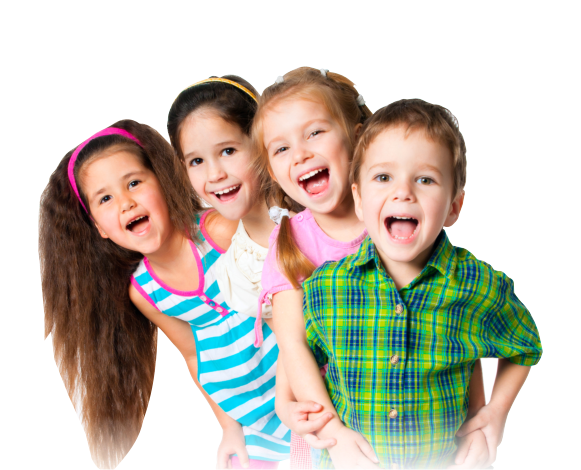 That is why we hire highly flexible and at the same compassionate educators and childcare professionals to watch for your children’s daily needs in all aspects. 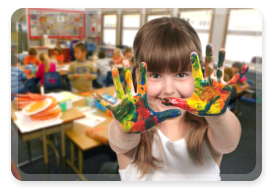 Modeled out of a specific educational approach, we offer varied programs to match the needs of your child. Putting more focus on play rather than academics, the environment is also equipped with toys and implements that children can explore using their hands. 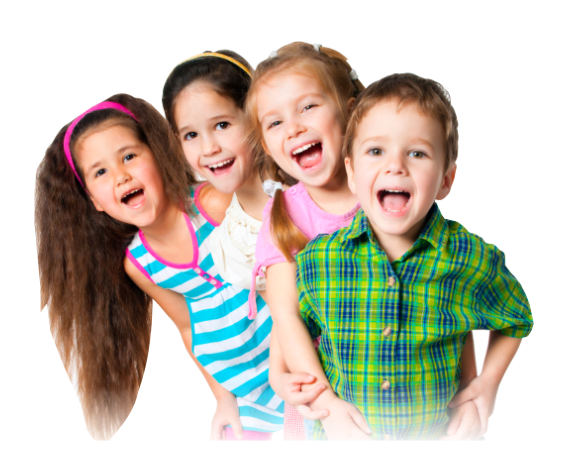 Children are encouraged to mingle during playtimes to promote their social and emotional intelligences as well. Join us in our quest to bringing up the next leaders of the generation. 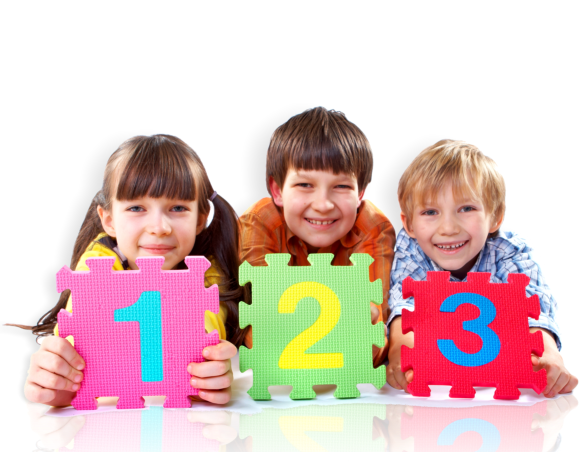 Enroll your child to our facility or call us at 405-609-2332 for more information. If you want to take a look at our place too, you can schedule a tour and be entertained by one of our amicable staff. Trina's Learning Center would be happy to teach other kids and enrich many families' lives through a well-rounded education approach.